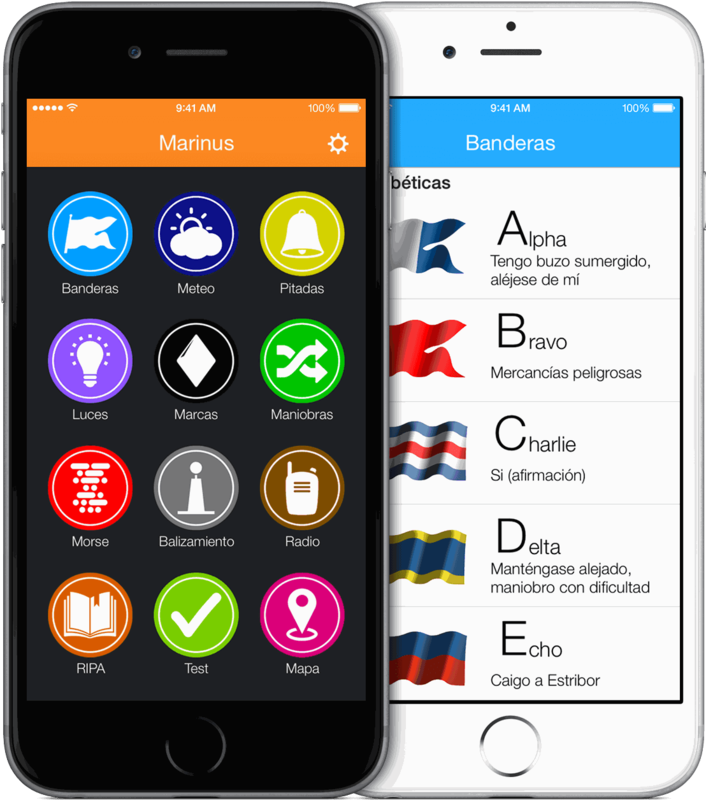 Nautical apps seafarers must carry on board. Nowadays there are apps for absolutely everything, so it’s no surprise that the world of nautical is up to date too. 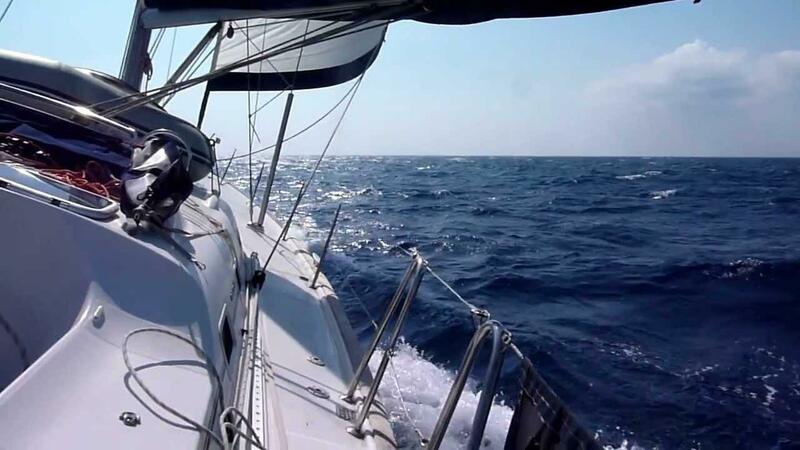 In all kinds of devices, mobiles and tablets, you will find numerous nautical apps that will help you plan and enjoy your journey wherever you go. Today from Smooth we recommend some of our favourites that we think should be present on every boat. Although there are some apps that do require Internet connection, most work with GPS positioning signals. Boating: very easy and intuitive to use and compatible with Google Earth and other meteorological applications, it is the world’s best-selling nautical cartography app. Boating offers all the possibilities to plan our route with ease and comfort. From knowing your position to knowing the speed at which you are going, register your route, measure the distances between two points or know the distance that separates you from the coast. It also forecasts wind, tides and cycles of the sun and moon. You only have to previously download your route to enjoy the application without internet connection. 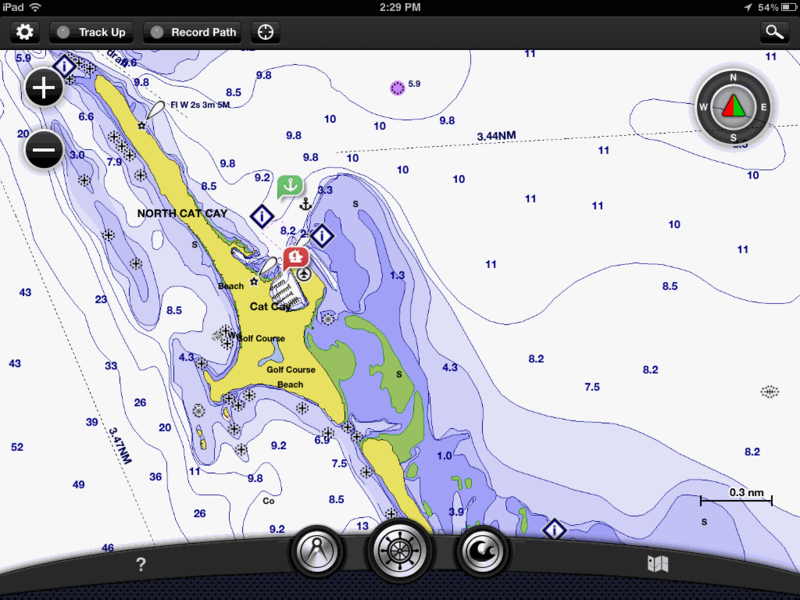 Garmin BlueChart: Garmin brings us the most exclusive and complete nautical cartography in mobile version. 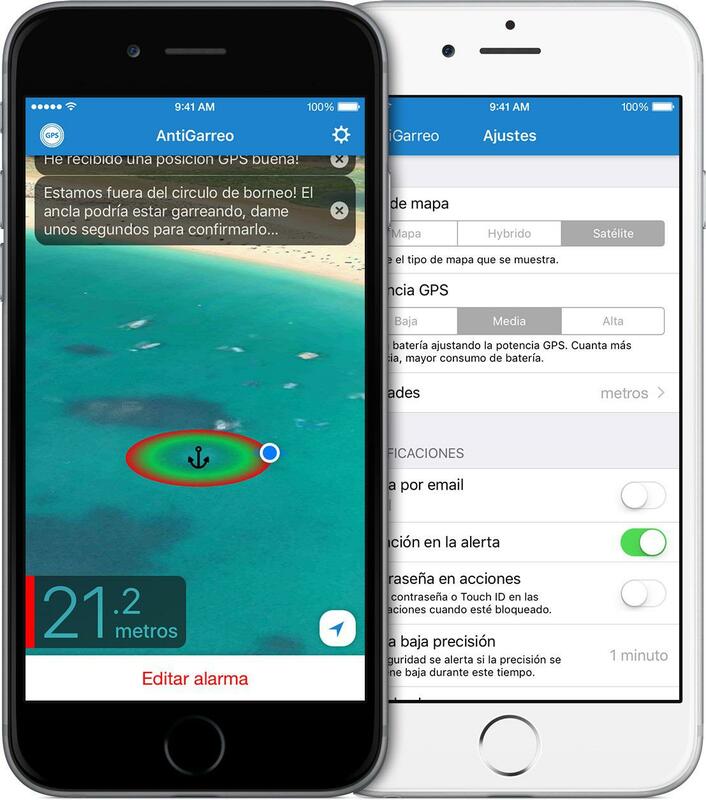 Plan in detail all your routes with this application that provides information about currents, coastlines, water depth … Select a destination and know the distance, estimated time of arrival and speed relative to the sea bed. It also allows consulting meteorological conditions, temperatures, the direction and speed of the wind and the dew point. WeatherPRO HD: powerful app developed by Meteogrup that offers one-week forecasts, in three-hour intervals and in more than two million locations, with real-time radar and satellite images available for free or with a paid option. Windguru: one of our top recommendations for wind forecasting due to its accuracy and reliability. 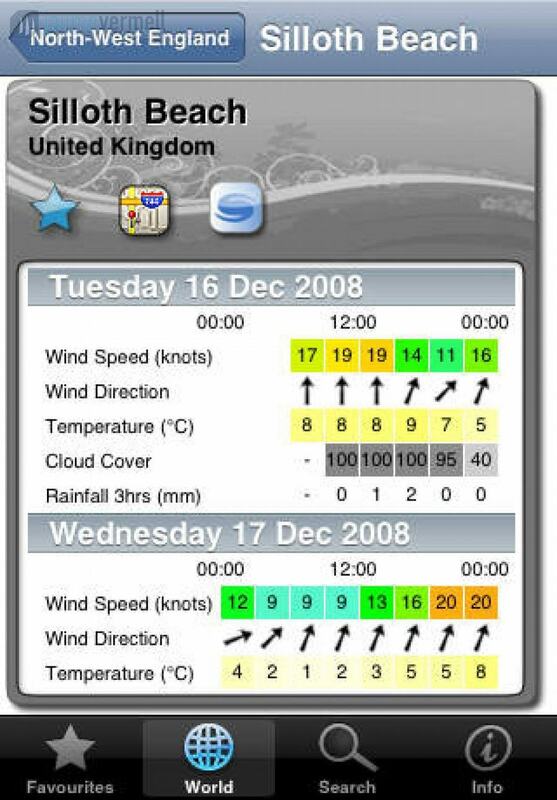 It offers a very simple and easy to understand forecast with details of how much the wind will blow, from where and during how much time as well as information about cloudiness, precipitation, tides, etc. 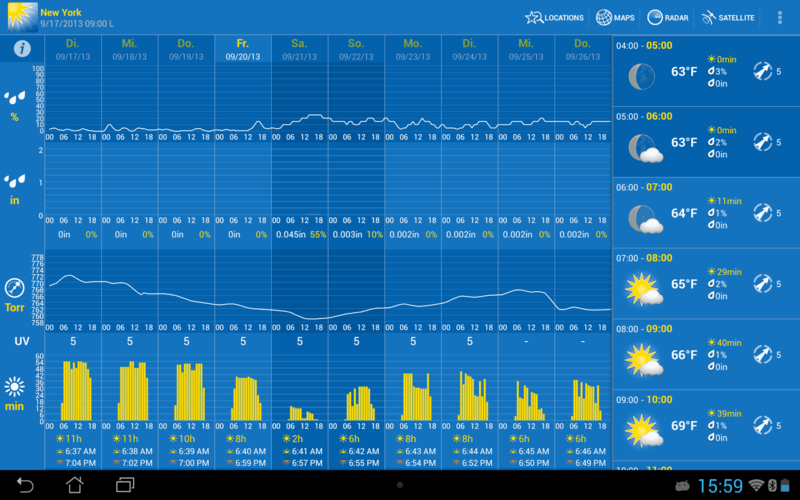 The application, available for almost all platforms and devices, is free. Marinus Ripa: app full of indispensable information to help solve any problem or doubt you may have, as it contains the International Regulations for Preventing Collisions at Sea (COLREGs) with constant free updates. A powerful tool that contains all the basic security information that every seafarer should know for a unique price of only €10.99. Antigarreo: support app for anchoring. With this tool the navigator will receive the necessary alerts so that the boat does not leave its borneo space, thus avoiding the garreo and contributing to the tranquillity and enjoyment of your boat. 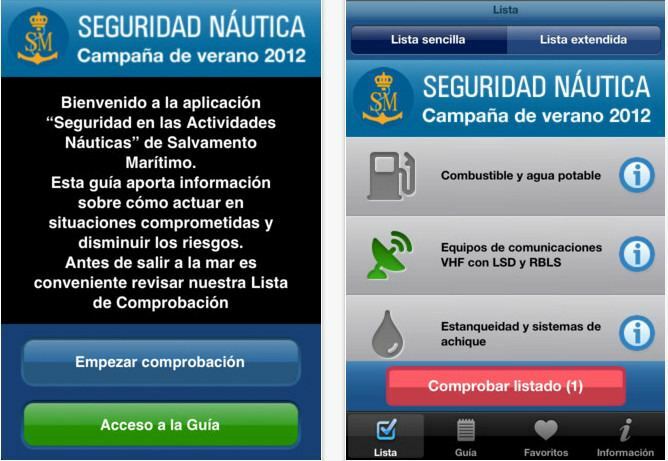 Salvamento Marítimo: SM Nautical Security provides information, guidance and advice on safety on board for all seafarers. From our point of view, an indispensable application free to download. 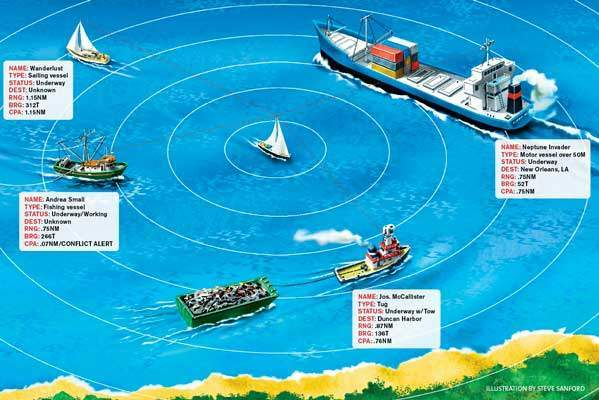 AIS (Automatic Identification System): a useful tool that allows us to know the identity, the course and the position, among others, of the boats that are located in our same navigation area. 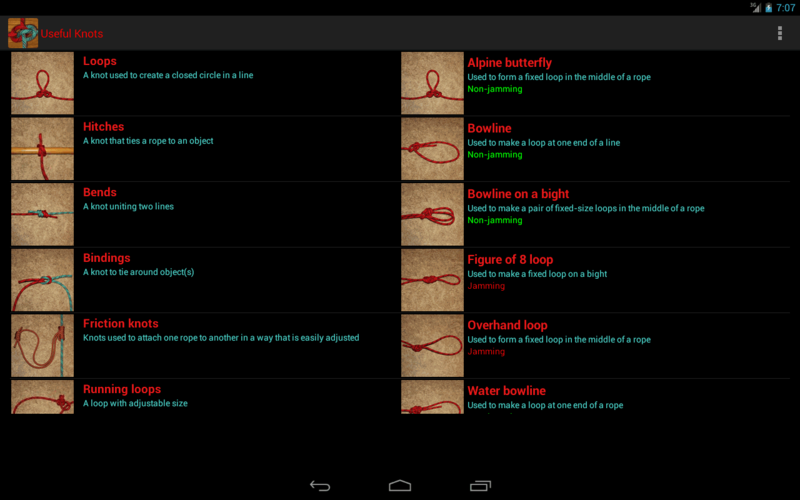 Useful knots: as navigators we know there are many knots, and that a different one is needed for each necessity. But … is it possible to remember every single one? This practical application, with a free option, teaches us, step by step, how to tie, according to its types and utilities, up to one hundred different knots. 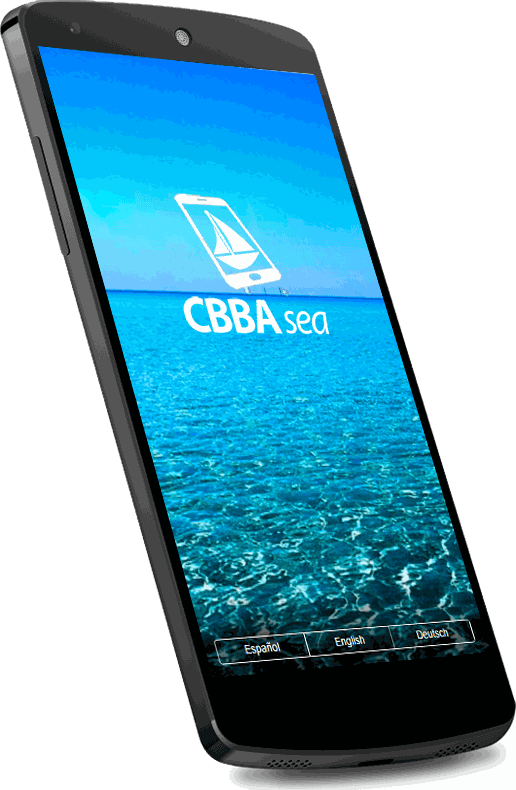 CBBAsea: our local recommendation, promoted by the Department of Agriculture, Environment and Territory to facilitate the mooring of boats without damaging the seabed in the Balearic Islands. The best guide for the navigator. With this app you can make buoy reservations, consult the services around you, generate the route of arrival to the port … A very useful and simple to use tool. As you can imagine, there are an infinite number of nautical apps that can be of great help during your voyages. These are just a few of the ones we usually use and recommend to our guests during their Ibiza boat hire. If you have any doubts or are looking for your dream boat for your holidays in the island, do not hesitate to get in touch with Smooth, your charter and boat rental company in Ibiza.